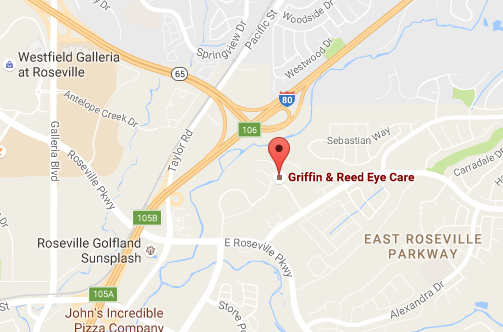 Our Roseville location offers complete LASIK evaluations, eye exams and LASIK surgery. 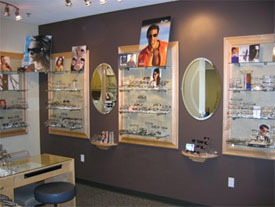 We can also see folks for any of your optical needs, contacts, cataracts, etc. Everything we do in Sacramento we do in Roseville! 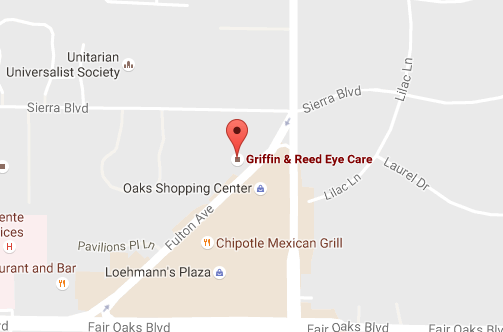 Schedule your next eye appointment at our Roseville location by calling (916) 784-2020. We are located beside the Sutter Roseville Medical Center at the end of Sunrise Blvd. Near the Roseville Automall and Westfield Galleria Mall.